RRB Group D result of RRB Bhopal, RRB Ajmer, RRB Chennai, RRB Secunderabad and RRB Allahabad will be released on the respective official websites of these Boards. 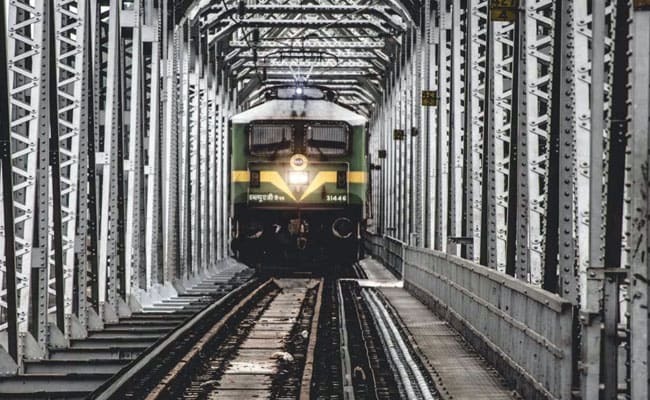 RRB Group D result: Indian Railways sources have said the RRB Group D resultfor the Computer-Based Tests (CBTs) held across India last year will be released by mid-February and the same can be expected any time soon on the official RRB websites. The Indian Railways recruitment exam results of RRB Bhopal, RRB Ajmer, RRB Chennai, RRB Secunderabad and RRB Allahabad will be released on the respective official websites of these Boards. A PDF file will be released on the official websites with the final answer keys. The RRBs are expected to release the scores along with the RRB Group D results.